Here I dipped this measuring cup into a sack of King Arthur all purpose flour. My usual batch of dough calls for 500 grams of flour. 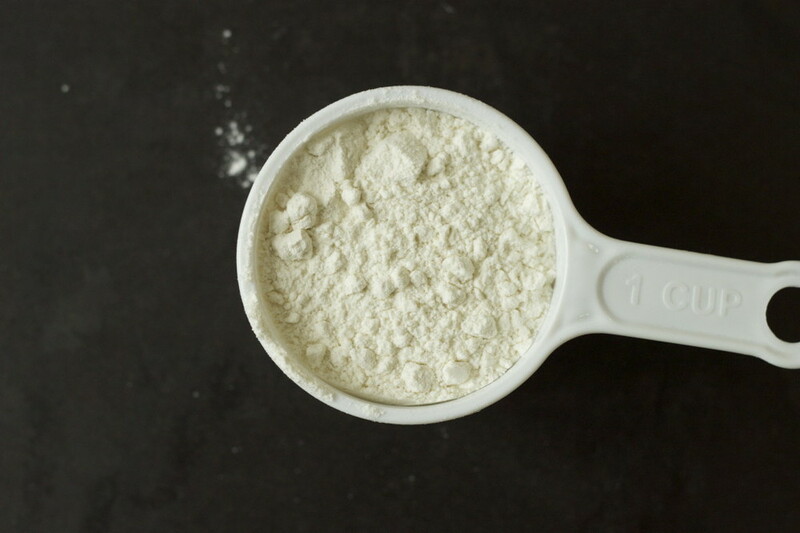 By using this dipping into the sack method, that is 4 scoops or 4 cups of flour. 4 scoops x 140 grams each = 560 grams of four. That's 60 grams of additional flour. Ouch! Thats a huge difference and likely not going to produce the amazing crust we originally set out to create. The easy solution? Buy yourself a digital scale. If the recipe you are using calls out a weight measure, you will be accurate. Here is another tip, if the recipe doesn't give you the weight measurement, likely it hasn't been thoroughly tested. My advice, skip it and find one that does. Here comes my right hook (more on this later). 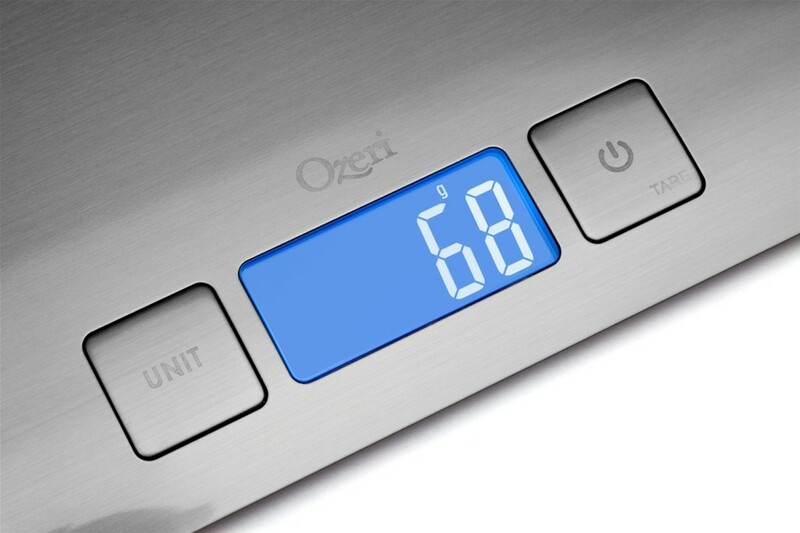 We recently teamed up with Ozeri who makes beautifully designed digital scales. We are now offering Ozeri Zenith digital scale for a cost of $35.00 and shipping is on us. If you want to take your pizza or baking to the next level, a digital scale is a must. We happen to like this slick design.